Exciting additions to the world championship finals include some very symbolic societal landmarks. Hailing from the Bronx, DJ Perly beat the odds to triumph over some of the strongest competition and come out on top, becoming the first ever female finalist from the USA. Another remarkable entrant comes from the Far-East, and is, astonishingly, only 12 years old. 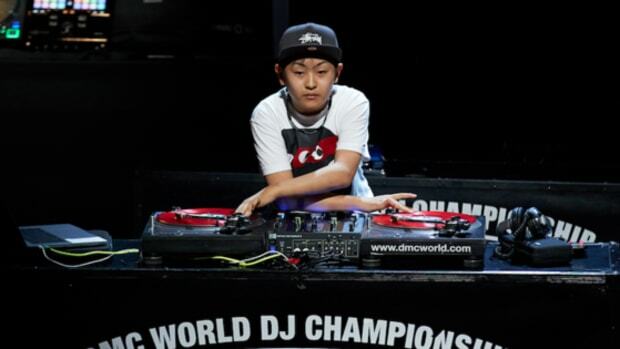 Japan native, DJ Rena is now the youngest ever finalist to take part in the World Championship Finals. Following in the footsteps of last year’s world champion, DJ Yuto, is no easy task, yet the phenomenal young talent secured his spot with all the style, grace and skills of his predecessor. 2015 runner-up and Online Championship winner from New Zealand, DJ Spell, is the competition’s first Maori DJ to receive a world title and represent the frontier nation. Calmly disposing of rival Kiwi competition in the national eliminations, DJ Spell oozes hip-hop culture, and has already shared the stage with the likes of KRS-1, Immortal Technique, Mos Def and MF Doom. 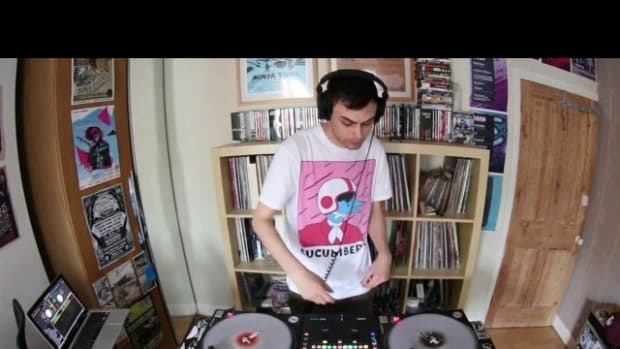 The Hamilton native is looking to firmly put the island nation on the DJ’ing world map. Alongside headlining UK hip-hop collective, London Posse, we will see performances from DMC alumni and some of the finest turntablists to grace the scene, including DJ Woody, Ritchie Ruftone, Mr Switch and Blakey, Cutmaster Swift, Prime Cuts of Scratch Perverts in a heat-felt tribute to the late DJ Daredevil. Celebrating 33 years, DMC has come a long way since 1985 and has cemented its place at the heart of DJ culture, as previous winners have included some of the most powerful entities that have stood behind the 1’s+2’s. 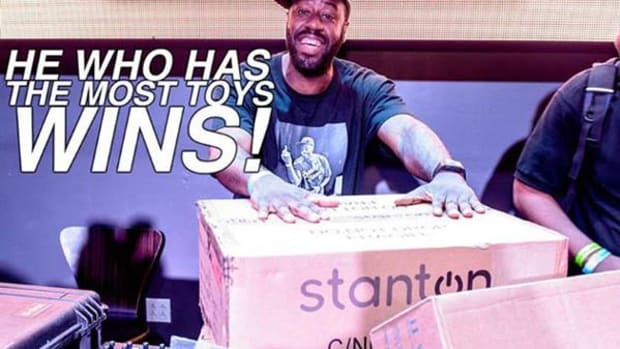 The DMC World Finals will see the best DJs from all over the world gather in London to compete for what are, in DJing terms, the ultimate accolades and grand titles. 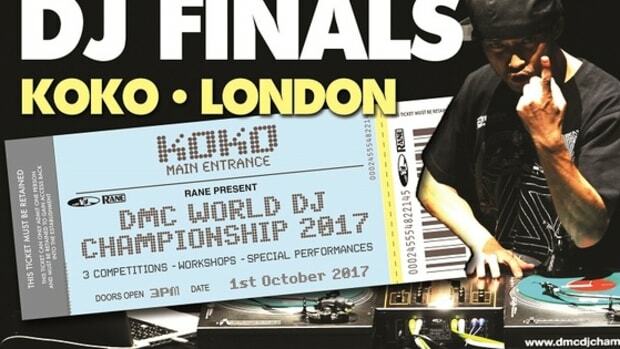 The 2017 competition sees two titles up for grabs; DMC World Champion and the DMC Battle Champion. A higher standard of the art form will be found under no other roof, as a continuous and pioneering effort to make DMC the frontier of turntablism once again makes no compromises. Further details, special guests, and announcements are to be made over the coming weeks. It will be the most important event in October, so be sure to keep your ears and eyes peeled for more information! 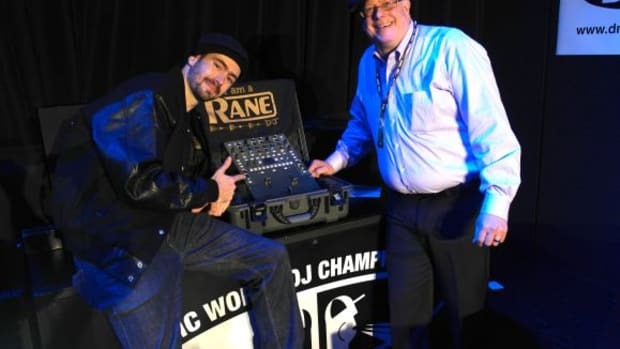 DJ Rena is the youngest ever to be crowned DMC World Champion. 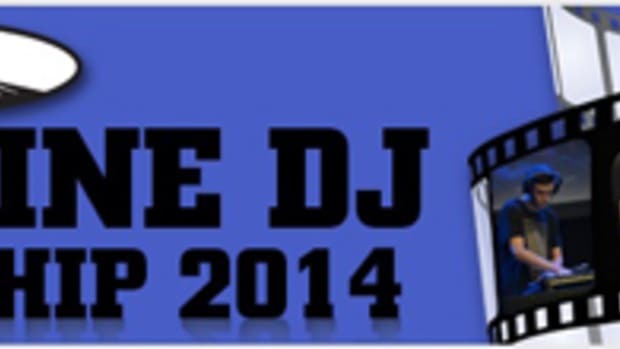 The 2013 DMC US DJ Battle Finals took place on Saturday Aug. 3, 2013 at Stage 48 in New York City. 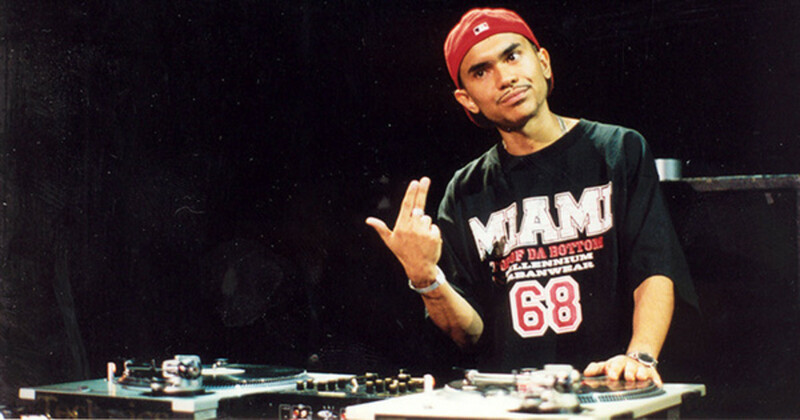 The audience was treated to one of the best DJ battles of all time as all the contestants could easily have been in the top three. None of the judges could agree on the same top-three. 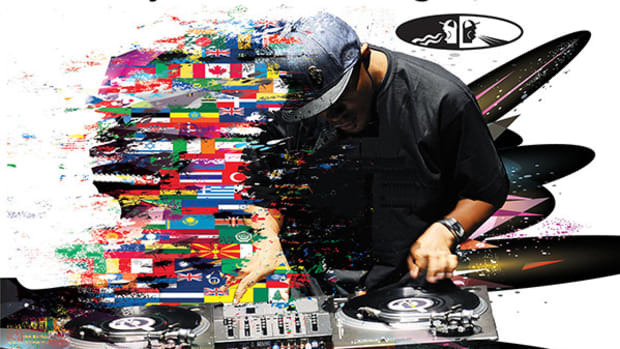 The top-three contestants in the US Battle (1st DJ Esquire, 2nd DJ Sparechange, 3rd DJ Ease) will all go represent the US in the DMC World DJ Championships on October 5th in London.